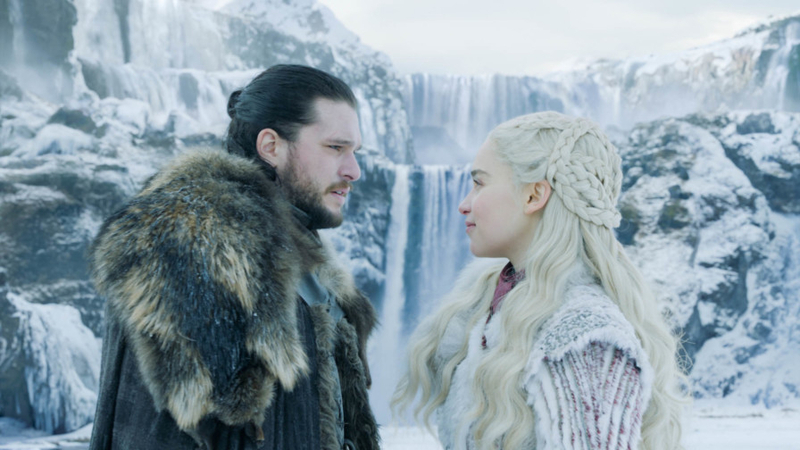 While Game of Thrones fans worldwide were laughing and howling their way through the premiere of the latest season, Chinese fans were left blasting the censored version that streamed online in the country. “It is a bit uncomfortable watching the censored version,” tweeted user with the handle Wang Bubble. “If those scenes are not worth seeing, why would the writer write them? Why would the director shoot them?” Wang said. I “don’t want to miss even one second”, she added.